Orland Park Child Removal Lawyer | Johnson & Johnson, Ltd. Experienced Orland Park child removal lawyer. Child removal or relocation occurs when a parent wishes to move away. The move may be to relocate out of state or to another area of Illinois. Once a custody order is in place it may only be changed through the legal process, which typically includes the ability to take a child out of state. If you are involved in a child removal case it is best to consult with a skilled Orland Park child removal lawyer as soon as possible. The attorneys at Johnson & Johnson, Ltd. are here to support you and ensure that your rights are protected. Child removal is most often associated with a parent who wants to move out of state, taking a child along. There is nothing stopping a parent from moving, however, if there is a child custody order in place, then there are legal limits in regards to moving away with a child. Relocation is sometimes necessary for work purposes or other reasons. However, the situation should not have a negative impact on the child or on the parenting plan in place. Before a parent is allowed to remove or relocate their child they must first get approval. The approval must come from the non-custodial parent by an agreed order or through a court order after a contested hearing. An Orland Park child removal lawyer can represent either parent in these situations. 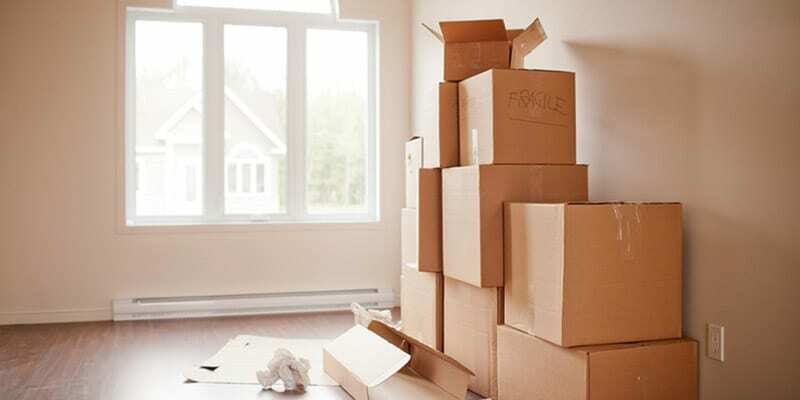 If you wish to move with your child you will need to attain approval as soon as possible. Parents who are opposed to having their child removed should seek help from a qualified lawyer to assist in protecting your parental rights. There are many things to consider with child removal or relocation. The reason for the move will often be a major factor. Relocations are often necessary for jobs, education, or due to remarriage. The age of the child as well as the physical and mental well-being may be considered. If children are older, their own wishes may factor into the decision. The frequency of current visitation may also be reviewed. Sometimes, the non-custodial parent objects to the relocation. If this is the situation, a skilled Orland Park child removal lawyer will assist you in every aspect of the situation. During a divorce, child custody, support, and visitation issues are generally resolved. After a divorce, the family courts of Illinois continue to have jurisdiction over child custody matters. The family courts protect children and will always make decisions based on the best interest of the child, which includes decisions as to the removal of a child from the State of Illinois. Each situation is different and has a unique set of circumstances. For this reason, it is usually best to discuss the matter with a qualified Orland Park child removal attorney as soon as the situation arises. Your lawyer will answer your questions and help guide you through the process. As a parent, you have the right to be available to your child. When one parent takes the child out of state it will certainly inhibit the ability of the other parent to have regular visits. Whether you want to move with your child or your former spouse is trying to remove the child, you need legal help from a reputable Orland Park child removal lawyer. When issues of child removal arise they are often very complex. They also become emotional and stressful for parents. An Orland Park child removal lawyer reviews your situation and helps determine the best way to proceed. Your attorney will prepare your case and assist in getting the results you want. Consult with the skilled attorneys at Johnson & Johnson, Ltd. to handle your child removal issues. We have expertise in handling all types of divorce and family law cases, including child removal cases. Contact us today to schedule a consultation.